RBI governor Shaktikanta Das, in his first monetary policy decision Thursday, cut the lending rate, living up to the expectation that his appointment in December was going to be ‘government friendly’. Das, a former bureaucrat in the ministry of finance whose appointment came after the surprise resignation of Urjit Patel, was expected to bring in an era of a dovish RBI with an easier stance on monetary policy. The markets should now be pleased with the decision of the central bank, whose six-member monetary policy committee (MPC), which Das heads, has brought the repo rate (at which the RBI lends to the commercial banks) down from 6.5 per cent to 6.25 per cent, changed the policy stance from ‘calibrated tightening’ to neutral, and lowered the inflationary projections down to under 4 per cent for 2019. 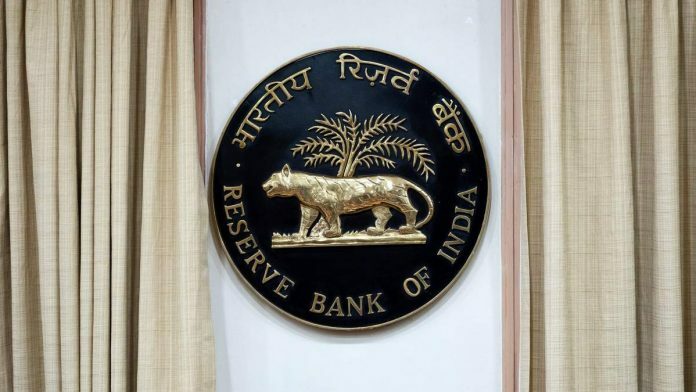 With both domestic and global growth expected to be lower in the coming year, the RBI, with this rate cut, has set the stage for easing the lending rate even further in 2019. Experts say the monetary policy, with its rate cut of 25 basis points, may be too expansionary, given as it comes shortly after an expansionary budget. However, the economy should get a push from a shift in the aggregate demand, helped by industrial demand and manufacturing. In the current environment, with lower projections for both growth and inflation, this rate cut and the ‘neutral’ policy stance should help nudge the economy back towards an upswing in the current business cycle. Investment growth, particularly private corporate investment, has seen a downturn since 2011-12. Apart from the monetary policy, government borrowing has to remain within the target to prevent the crowding out of private investment. The MPC’s latest move, which would be the last before the elections, indicates that moving forward, the RBI will slash or raise the rates depending on the data, and not as per requirement. This implies that there is now a scope for a rate cut that did not exist earlier. This change in stance was expected considering the current environment. India does not have the required data on jobs that could be fed into the formal monetary policy processes, and MPC members form their opinion from whatever jobs and output data are available. The MPC’s inflation projections have been higher than the actual inflation since the committee was set up in 2016. The MPC was erring on the side of caution. Though unfortunate, this was not surprising since it was newly formed. As per the RBI’s position on the difficulties of meeting inflation targets, low transmission of policy rates to the inflation did not make inflation targeting easy in an economy like ours. India had suffered from high inflation rates for about a decade, pushing up inflationary expectations, which take a long time to come down. Inflation projection is not an easy art. It involves taking into account both supply and demand side forces, global commodity prices, the fiscal stance and various shocks. However, it had become clear that the consistently higher inflation projections made by the RBI needed to change. This has been corrected in the latest projections.